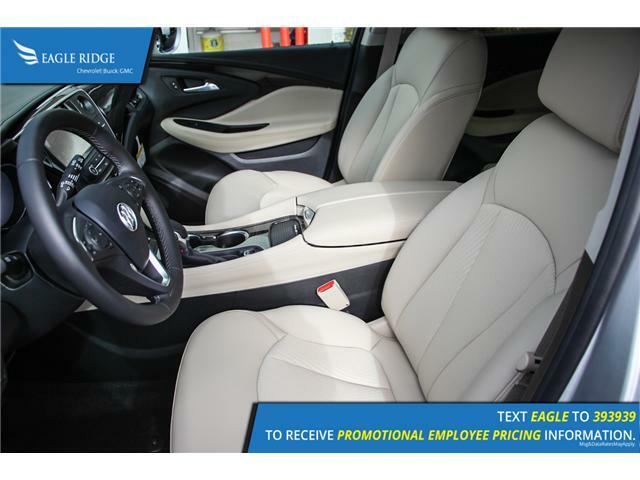 Equipped with heated seats, dual zone climate control, push button start, satellite radio, steering wheel mounted controls, parking sensors, backup camera, power tailgate. 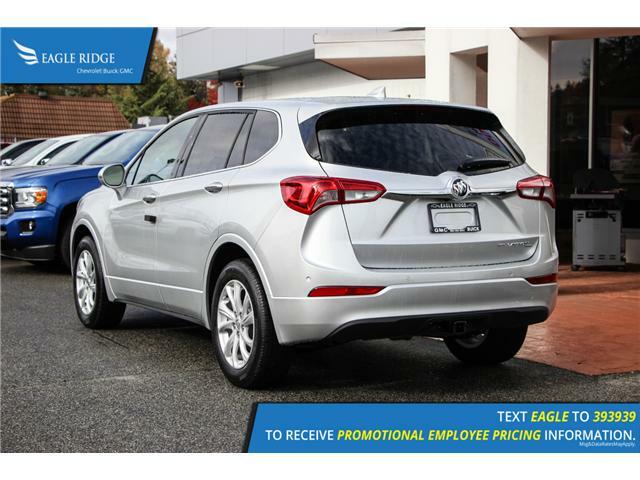 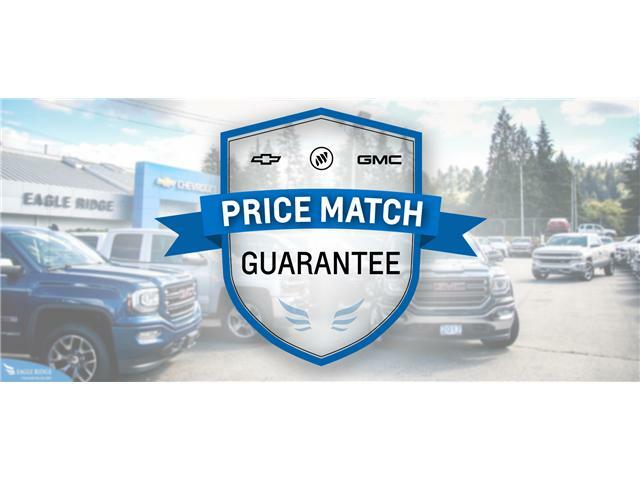 Eagle Ridge GM is Proud to be your New and Used Chevrolet, Buick, and GMC Dealer in Coquitlam, with a Certified Service and Parts Department. 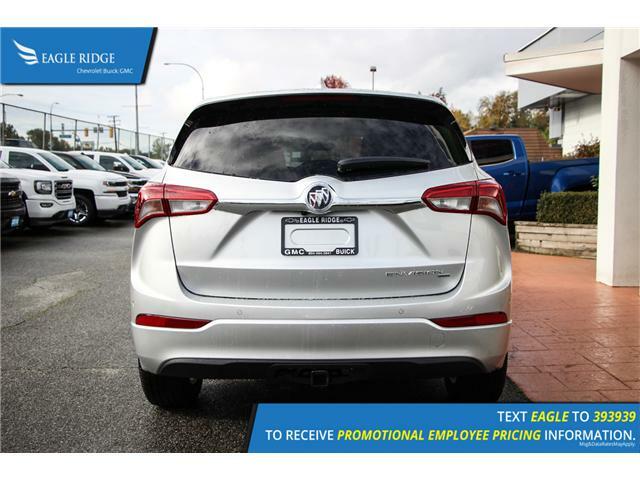 Find your next New or Used Vehicle at 2595 Barnet Hwy in Coquitlam. 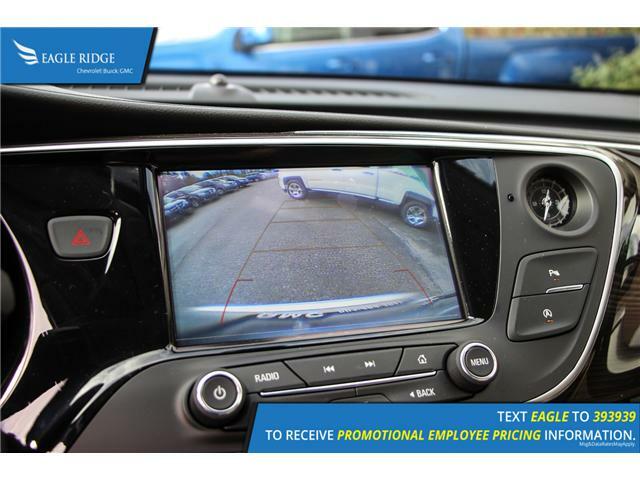 Price Subject to $495 Documentation Fee. 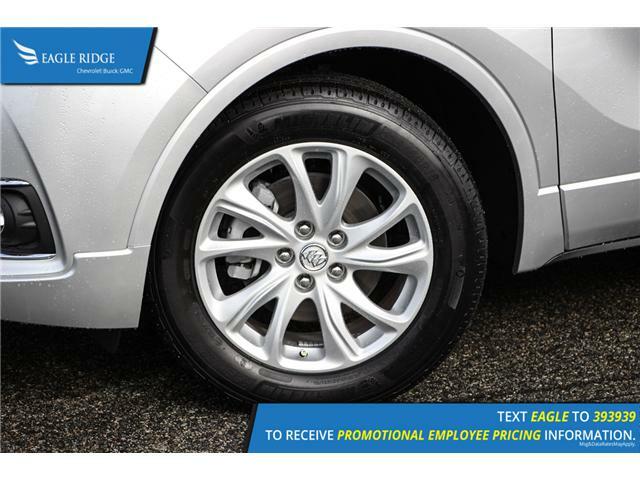 Financing Available for all types of Credit. 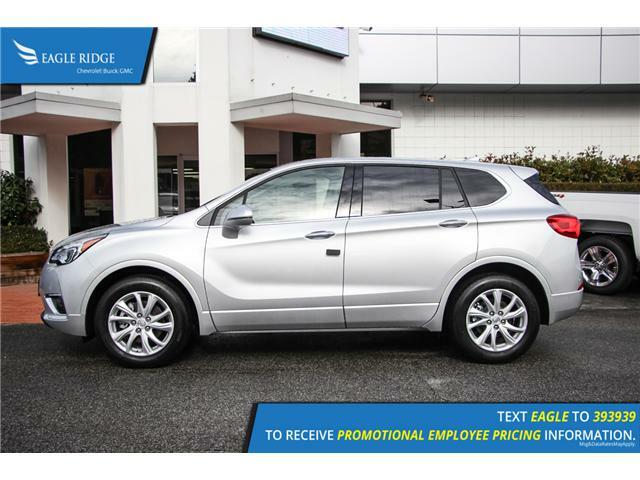 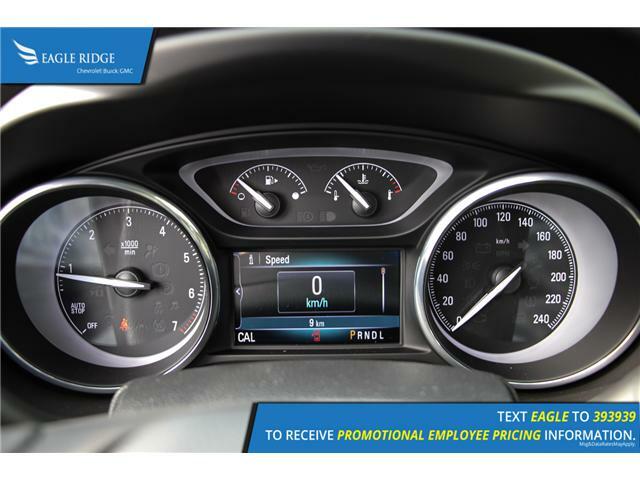 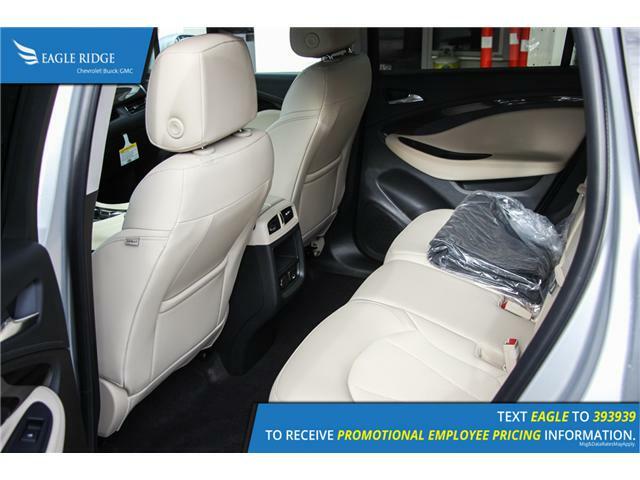 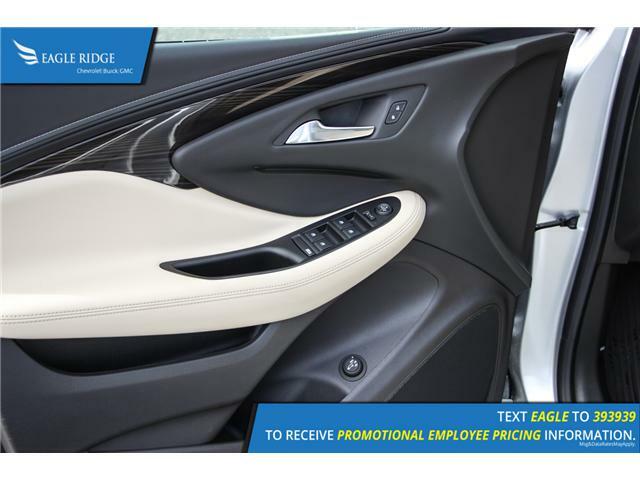 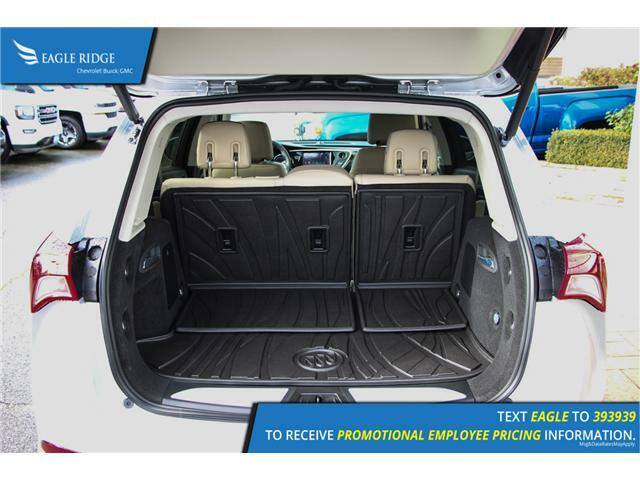 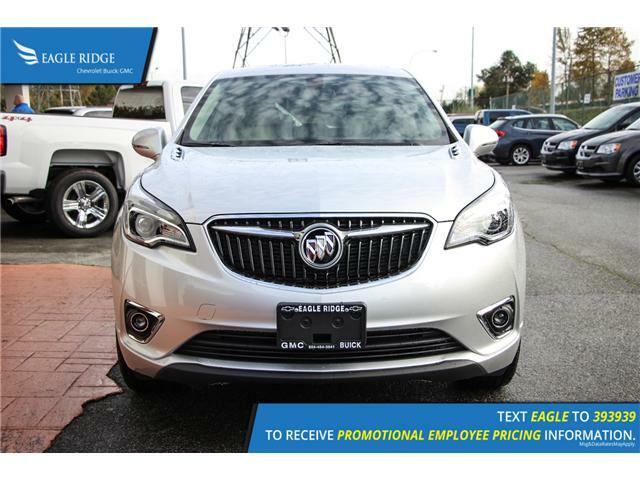 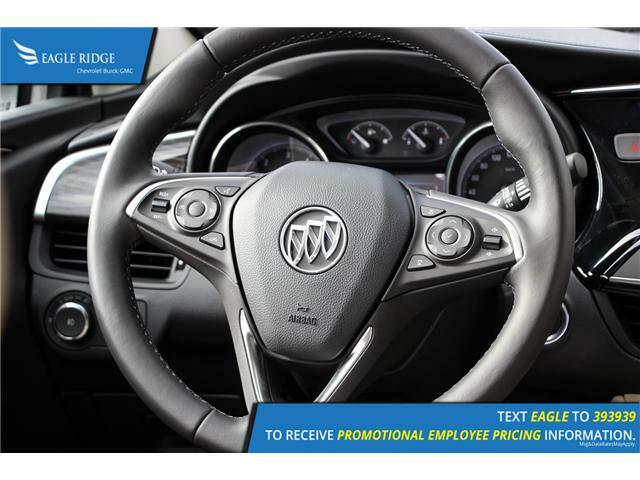 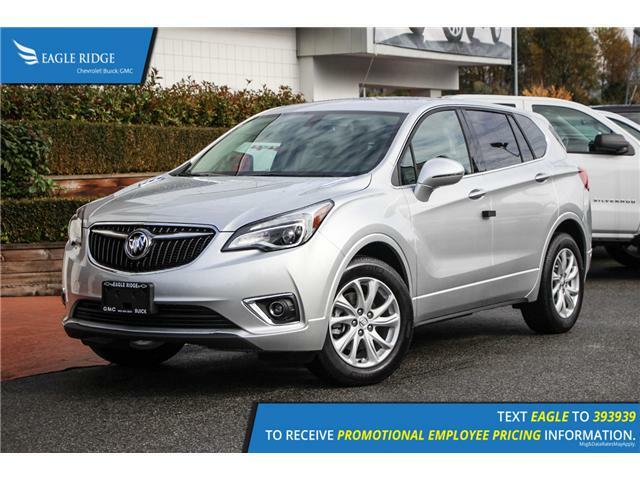 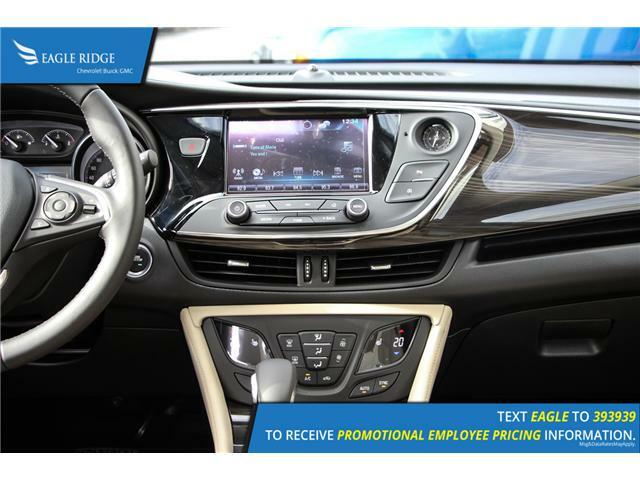 Eagle Ridge GM Saves You Money.